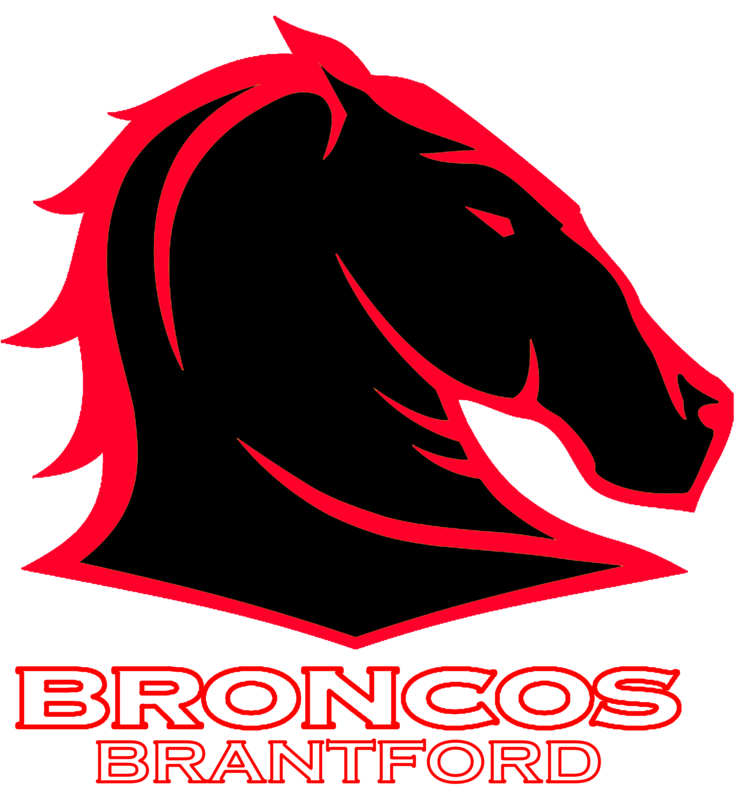 Canada’s own Toronto Wolfpack are set to explode onto the professional Rugby League scene in the Northern Hemisphere this year and in an exciting addition to the Rugby League calendar Canada & Ontario’s own Brantford Broncos will be raising the curtain! 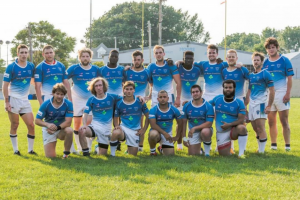 In a historic first, Ontario domestic champions will take on the White Plains Wombats in Toronto ahead of the May 20th home game for the Toronto Wolfpack. 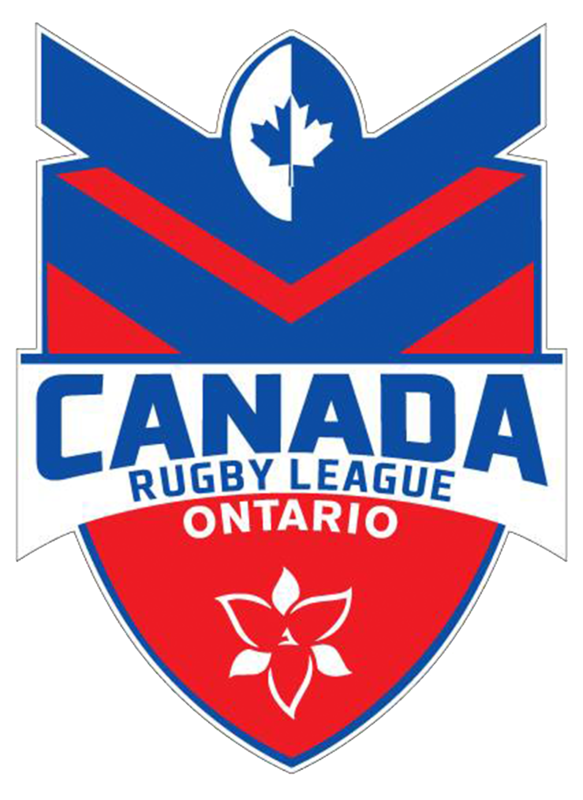 The game will to be played at Lamport Stadium and will be the first of its kind to be played in anywhere in North America. 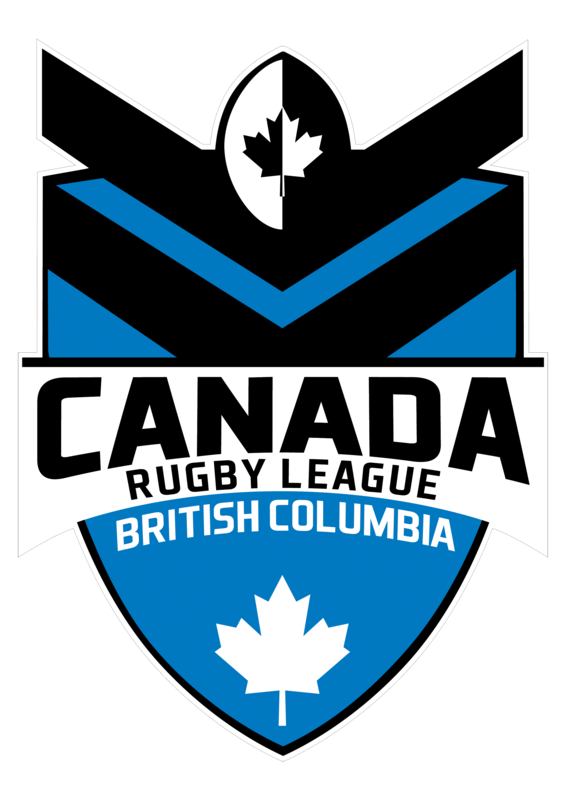 As the official curtain raiser to Toronto Wolfpack’s home game, it will set the benchmark for the domestic progression of Rugby League in Canada & the USA. Phil Schacter, President of the Wombats said, “We’re beyond excited to have this opportunity. 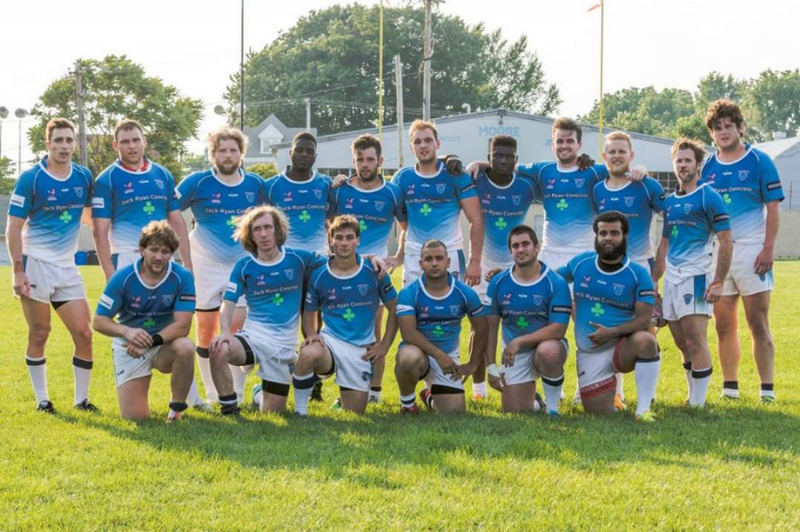 First and foremost, we’d like to thank the Toronto Wolfpack for allowing us to compete in their great facility. Next of course, is the USARL and the CRL for helping facilitate the creation of this game. We’re looking forward to making history on May 20th! 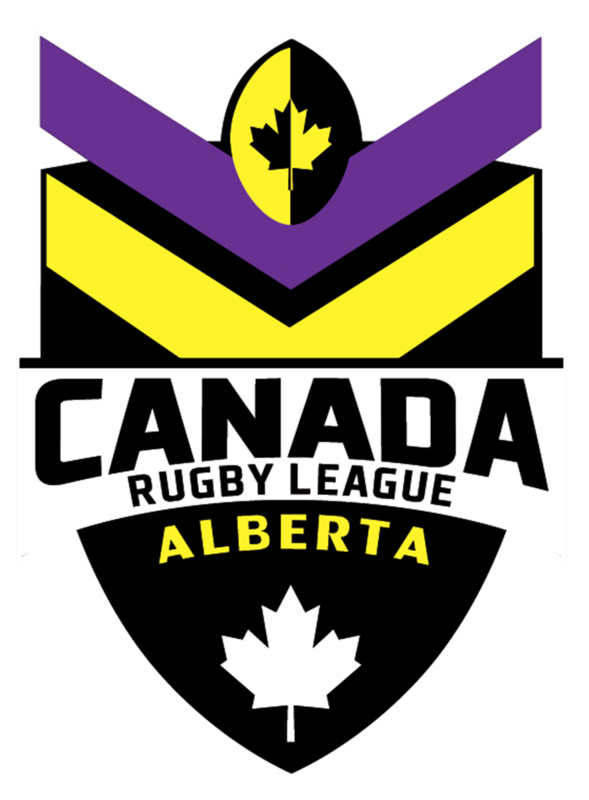 Canada’s Rugby League administration the CRLA is proud to have been involved in bringing together the partnership. 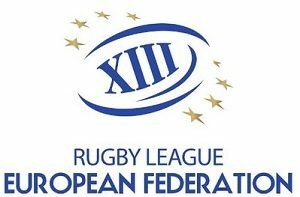 Paul O’Keefe, President said: “We can only imagine the great benefits this will bring to both clubs! 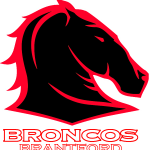 Congratulations to the Ontario Rugby League and Brantford Broncos who have ensured that this game will proceed. I would like to also thank the White Plains Wombats who first brought this idea to me last year. 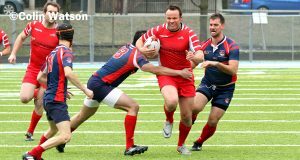 It takes a fine host to make this all possible and we all thank Toronto Wolfpack for hosting this game.